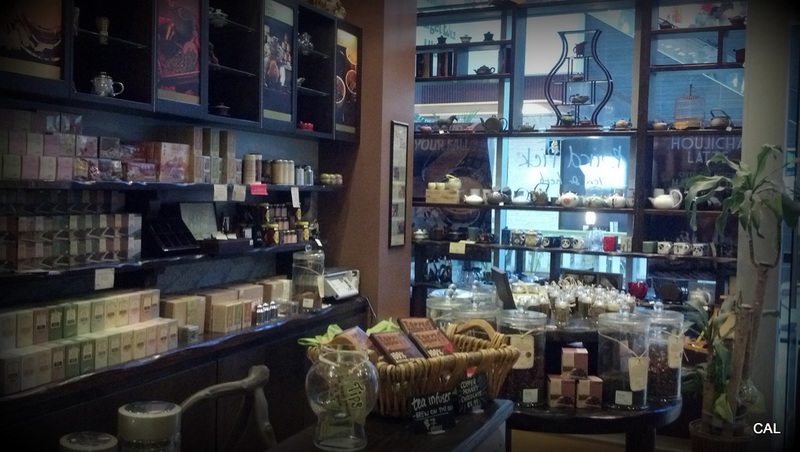 Posted in Uncategorized	by C.
I stumbled upon my now favorite tea shop while roaming around the then newly remodeled Westfield Mall in Culver City a few years ago. 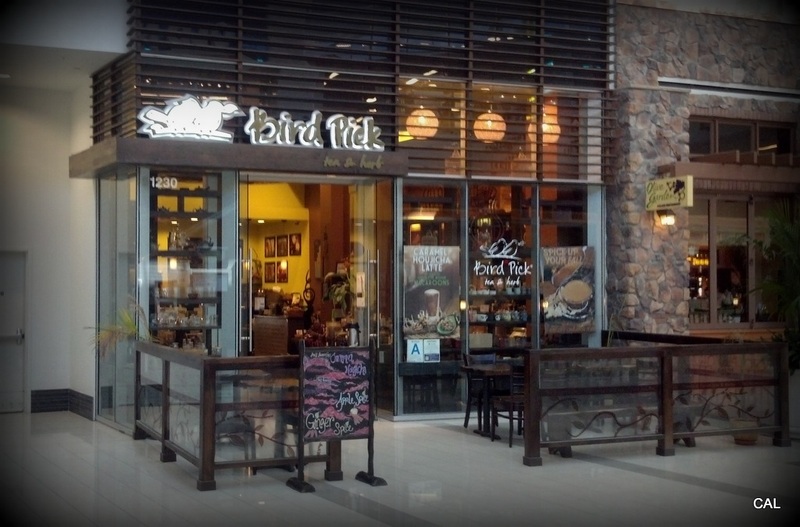 What drew me in was the dark, dramatic, calming decor; my growing love of tea, the side of me that loves to try anything new, and the unusual name: Bird Pick. I used to go into this shop so much that I became friendly with the staff, often catching up with them on a first name basis! 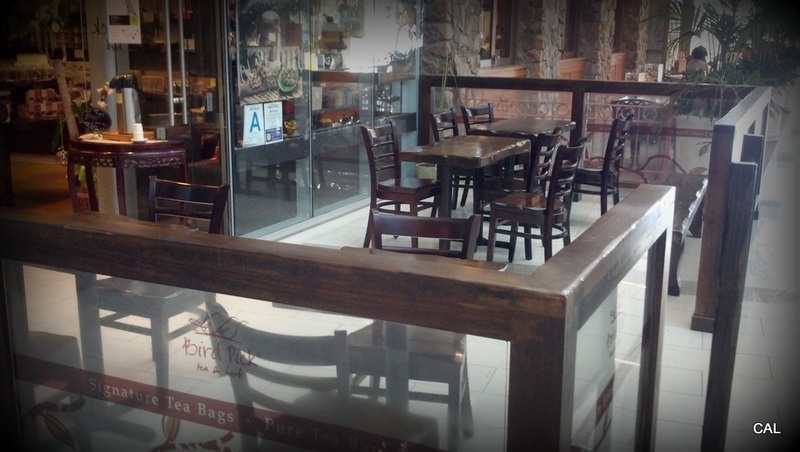 Shortly after, a new location in Santa Monica opened to my delight at Santa Monica Place so I could and many times did grab a tea while out and about shopping on the promenade. 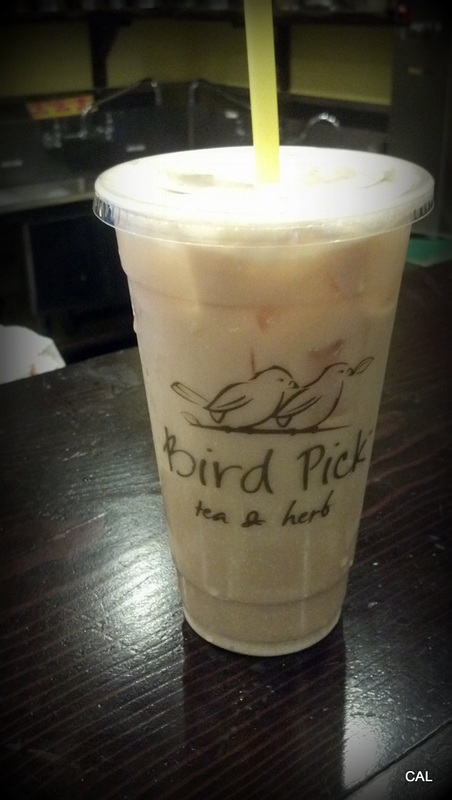 Last week, after a 6 month or so hiatus from Bird Pick, I stopped by my old stomping ground for a familiar favorite – Black Almond Tea Latte; to find a new staff, and an all new shop in its new location in the mall. 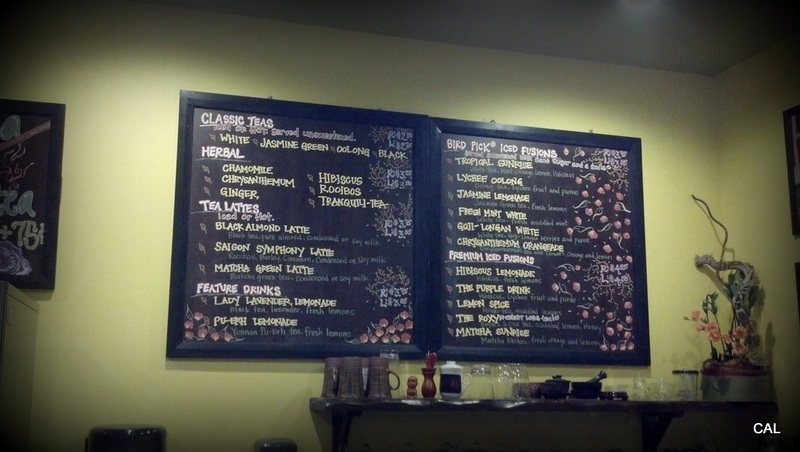 What is so special about Bird Pick is the mass array of loose leaf tea selections artfully displayed around the store. 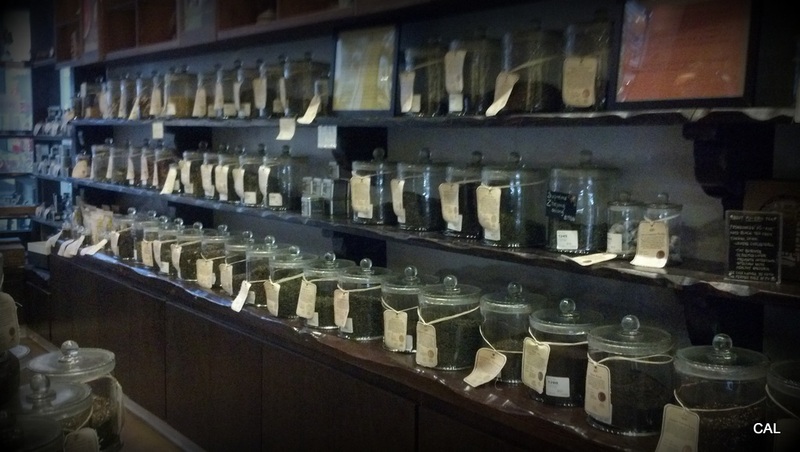 One can buy the finest of teas in bulk, stick with prepackaged options, or head to the tea bar to have a warm or cool concoction made almost anyway you’d like, or play it safe and order from the menu. There isn’t a drink I’ve had here that I haven’t loved. 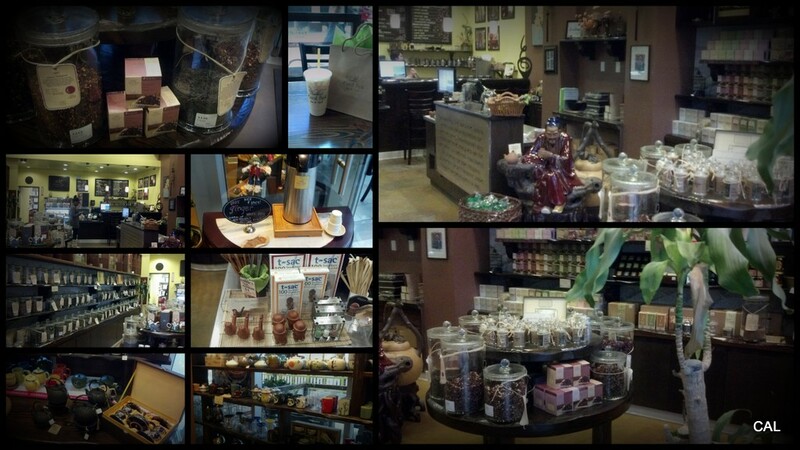 The store is inviting, the staff still friendly, and any tea accessory you’d need, you can find here. A great and healthy option when you’re over Starbucks and need the soothing nature of a little tea to perk you up. Unfortunately, I didn’t recognize any of the staff during my last visit. I suppose a business like this has a high turn around understandably, but I was still more than happy to be there, check out the new digs, and enjoy some tea on a lovely Friday afternoon.